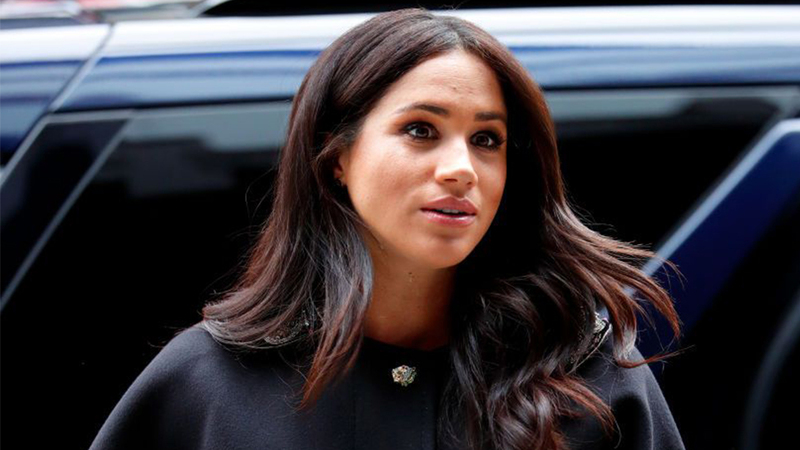 We wonder what Kate Middleton and Meghan Markle think of these choices. 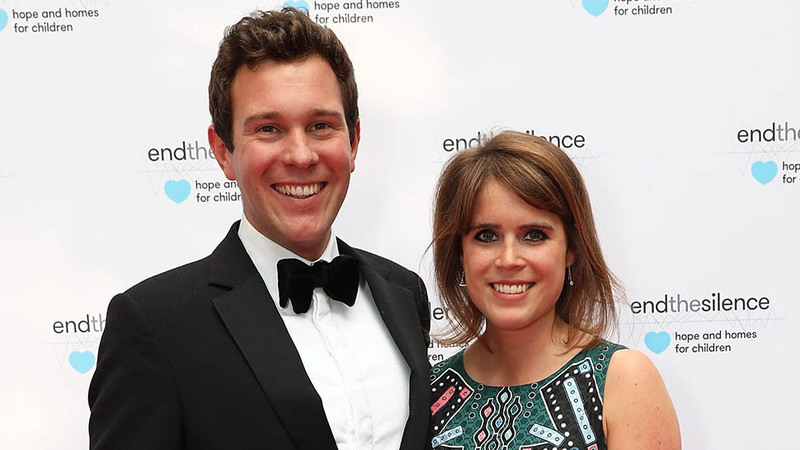 Princess Eugenie and Jack Brooksbanks are walking down the aisle very soon and excitement is most definitely in the air. But don't expect these nuptials to be a textbook royal ceremony. Based on the details out there, Eugenie and Jack's big day is shaping up to stray quite a bit from past regal ceremonies. 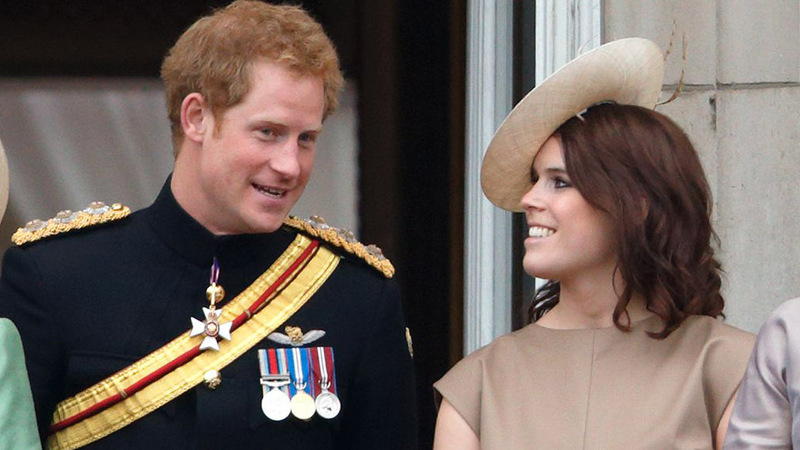 Eugenie's will be a fall wedding. Unlike Will and Kate (who tied the knot on April 29, 2011) and Harry and Meghan (who wed on May 19, 2018), Eugenie and Jack are saying "I do" in leaf-peeping season on October 12, 2018. 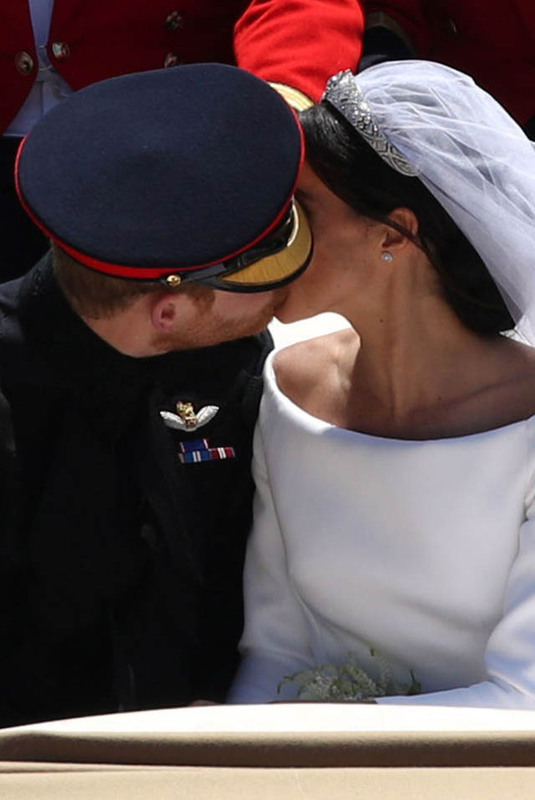 By having their big day in fall and not spring or summer (like Diana and Charles on July 29, 1981), the couple are breaking a fairly recent royal tradition. Going back through royal wedding history though, two other notable regals have been married in autumn: Queen Elizabeth II(November 20, 1947) and Princess Anne (to Mark Phillips on November 14, 1973). The cost will be different. 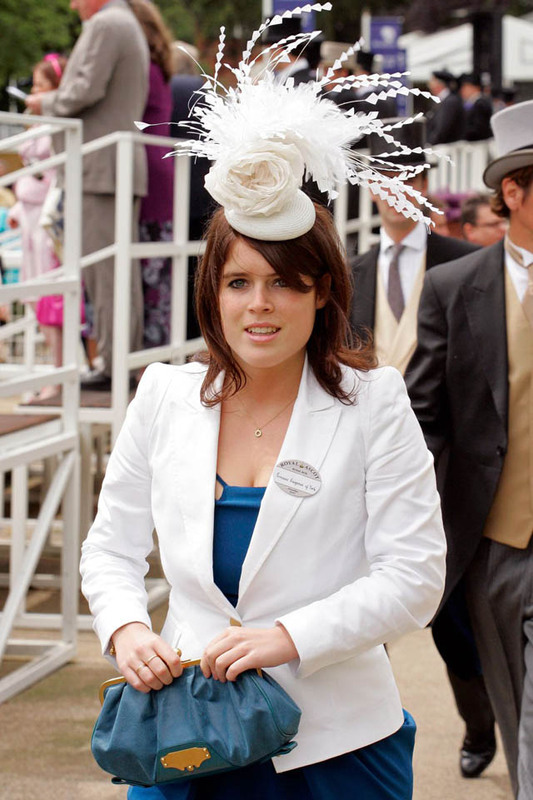 Though you can never truly put a price tag on someone's big day, Eugenie and Jack were initially expected to have a wedding that cost between $500,000 and $1 million. But more recent estimates — taking into account the gown, the security detail, and various receptions – put the figure now at a whopping $3.5 million. 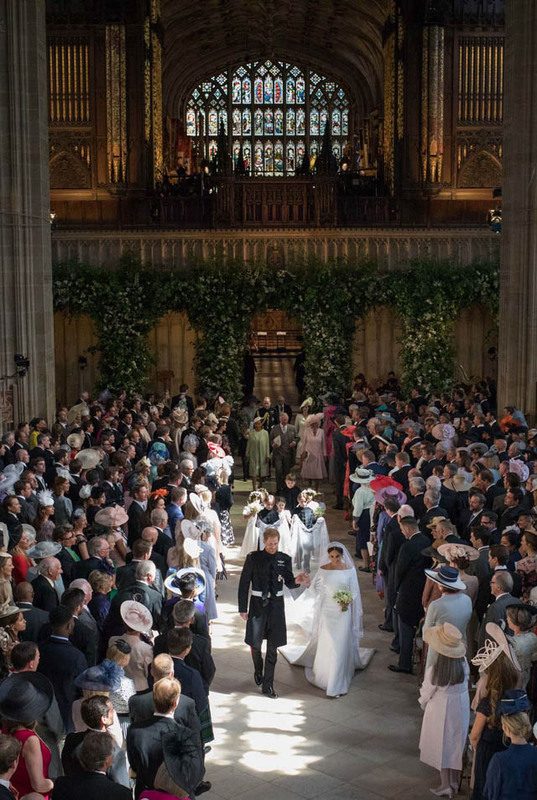 This number, while huge to non-royals, doesn't even come close to Harry and Meghan's ceremony, which many reported ending up being around $46 million. Kate and Will's day was certainly not cheap, either: CNBC and others claim that the price amounted to a hefty $34 million. Eugenie is expected to wear her mother's tiara. 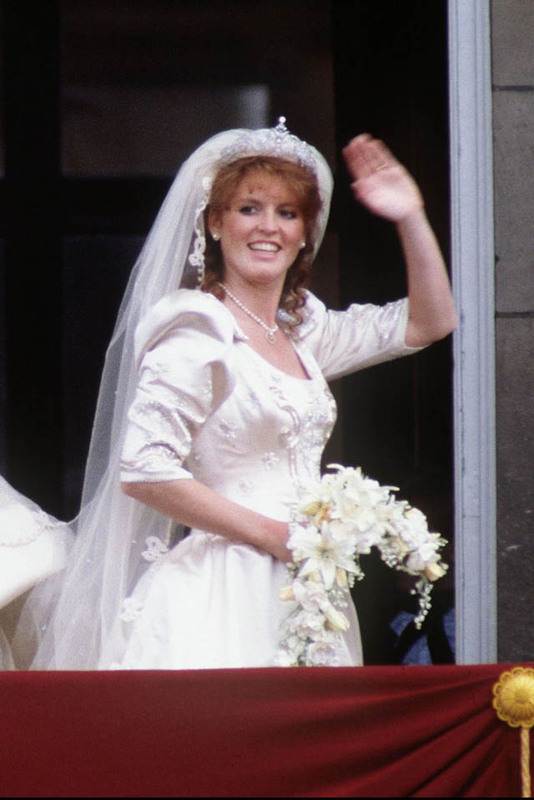 The bride-to-be will possibly choose The York Tiara, which was worn by her mother, Sarah Ferguson, at her wedding to Prince Andrew in 1986. 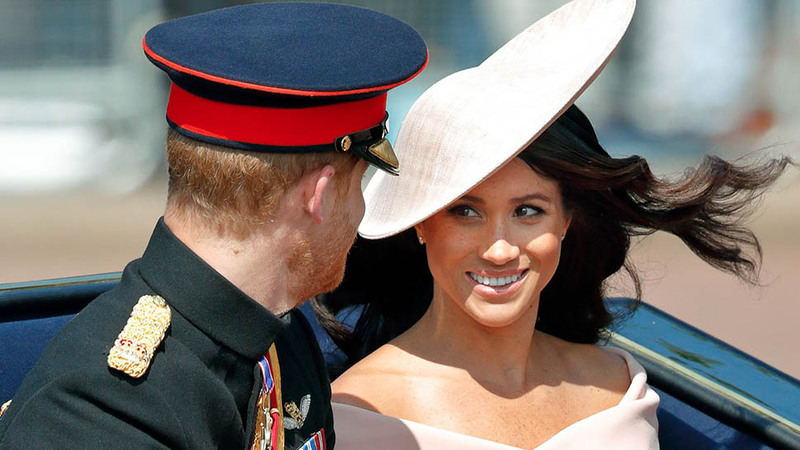 As for the Duchess of Sussex, Meghan borrowed a diamond bandeau tiara from Queen Elizabeth II (that formerly belonged to Queen Mary). And prior to that, the Duchess of Cambridge walked down the aisle donning the Cartier Halo Scroll tiara which also belonged to the Queen and was given to Her Majesty for her 18th birthday. There's a chance fans will see photos on Eugenie's Instagram account. Of course, Kensington Palace and other official royal Instagram accounts have shared wedding photos of Harry and Meghan and Will and Kate before. But none of the royals are allowed to have personal Instagram accounts, whereas Eugenie (who isn't an "official working royal") is. This means royal fans couldget a more intimate look behind-the-scenes of Eugenie getting ready or even a glimpse into the afterparty. 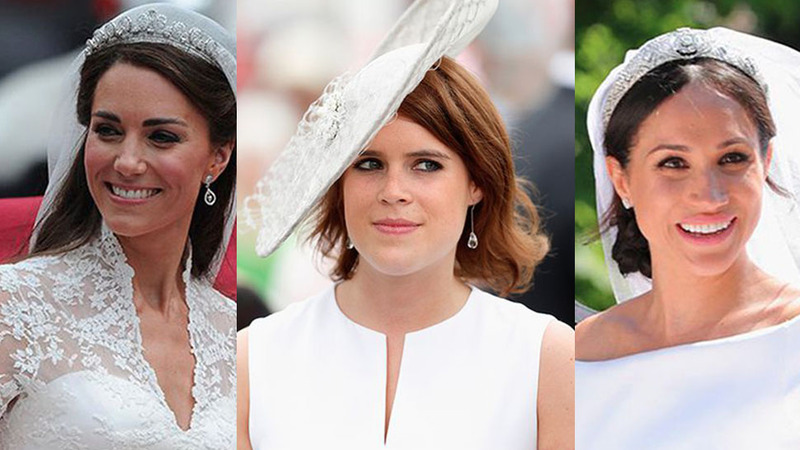 So, come wedding day, keep one eye on Eugenie's Instagram. More people were invited to Kate and Will's but not as many as Meghan and Harry's. 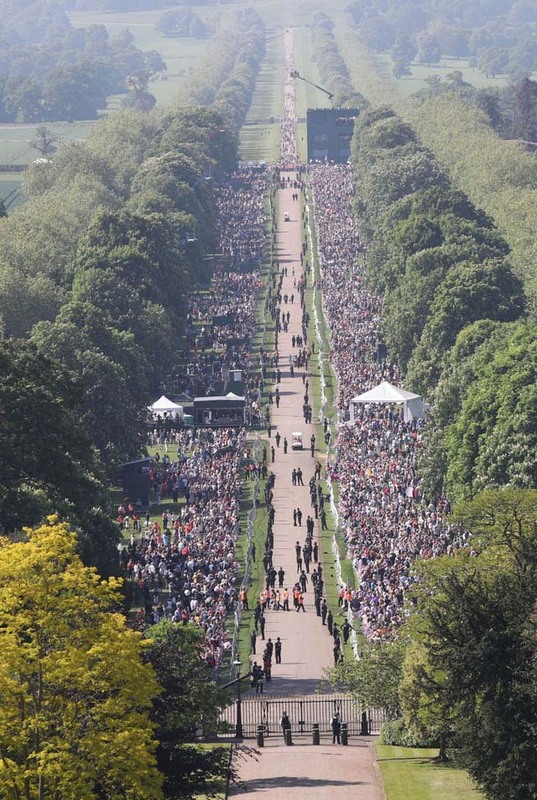 In terms of the guest list, Eugenie's wedding size falls in the middle. 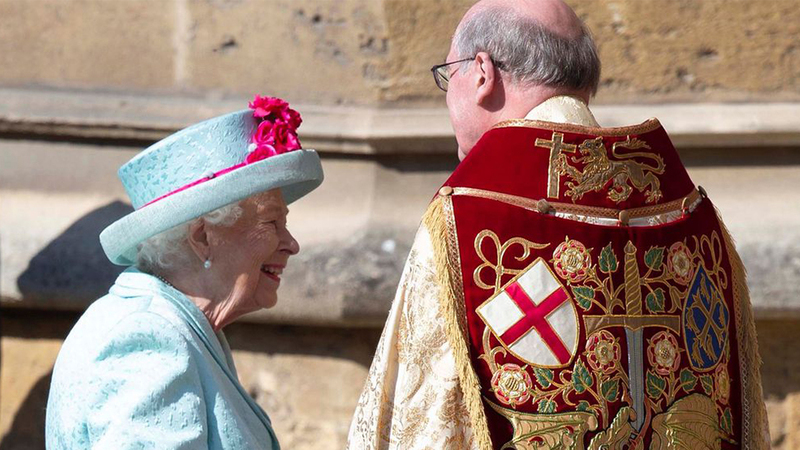 Given that she'll be married in St. George's Chapel (which seats no more than 800, btw), it's not surprising that the ceremony will be smaller than the Duke and Duchess of Cambridge's, who invited around 1,900 people to their service at Westminster Abbey. 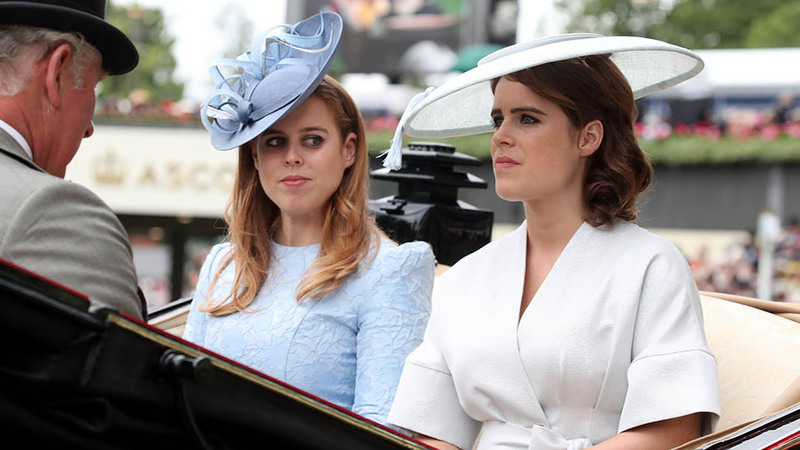 But what is pretty interesting is that Eugenie and Jack asked more folks to come than Harry and Meghan did. According to Vanity Fair, the Duke and Duchess of Sussex, who were married in the same venue earlier this spring, sent out invitations to around 600, whereas Harry's cousin and her fiancé asked around 850 people to attend. Pippa Middleton will most likely not be there. Even though Kate's radiant younger sis beamed in both prior royal weddings, it's predicted that she'll sit this one out. Why? Pippa is expected to give birth to her first child with her hubby James Matthews at any time. As Marie Claire reports, if Pippa was closer or directly related to Eugenie, it might be different ... but given the timing, it's probable that she'll not make an appearance. They're reportedly throwing a second-day informal party. Though Meghan and Harry and Will and Kate followed their big days with afternoon/evening reception festivities, The Telegraph reports that Eugenie and Jack will also have an afterparty on Saturday night. 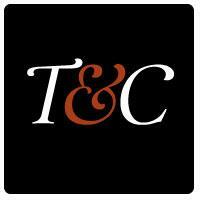 The event will include "a festival with a fairground and afternoon tea." The outlet notes that the Queen is still expected to host a reception on Friday afternoon, but that the Saturday one will have "lots of food stalls, loads of cocktails, bloody Marys for the hangovers, and a festival vibe." Um, invite please?! 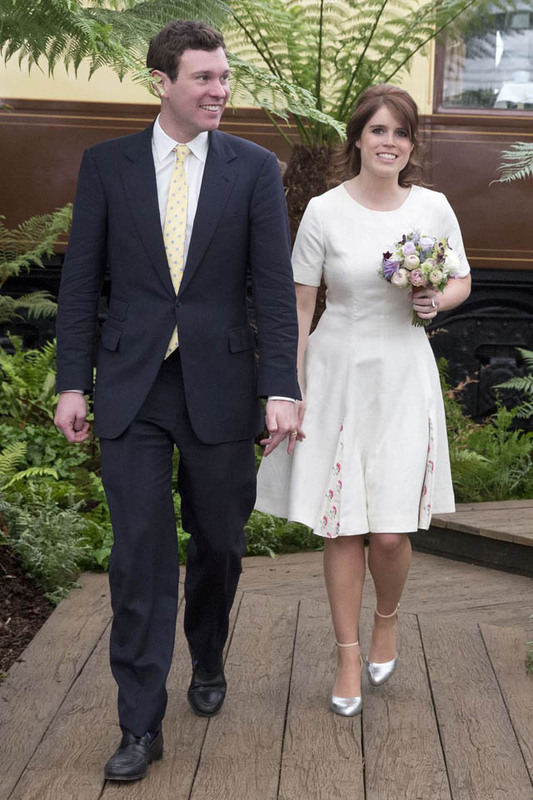 Eugenie pledges that her wedding will be plastic-free. It's no secret that the bride-to-be is a staunch advocate for reducing the use of plastic in our world. Not only has she posted about it on her Instagram page before, but she also has taken on the role of Project 0 ambassador, which aims to clean up and take better care of the ocean. But taking her advocacy one step further, Eugenie pledged to Vogue UK that she is aiming to have a "plastic-free" wedding as well. Jack will probably not be given a royal title, unlike Harry and William. Kate Middleton became Catherine, Duchess of Cambridge and Meghan Markle became Meghan, Duchess of Sussex once the papers were signed. But because Eugenie, again, isn't a royal carrying out "official engagements," it's unlikely that Eugenie's man will get the same honor. Eugenie, however, could add "Her Royal Highness" to her name, but that is all TBD at the moment. The wedding will be much more low-key. Don't commit to throwing a huge viewing party... yet. Multiple reports make it sound like the wedding might not be shown in full in the States (and if it is, it certainly won't be on a ton of channels like the Cambridge and Sussex royals). However, if you live in the U.K., you're in luck — ITV announced recently that they would air the full ceremony. 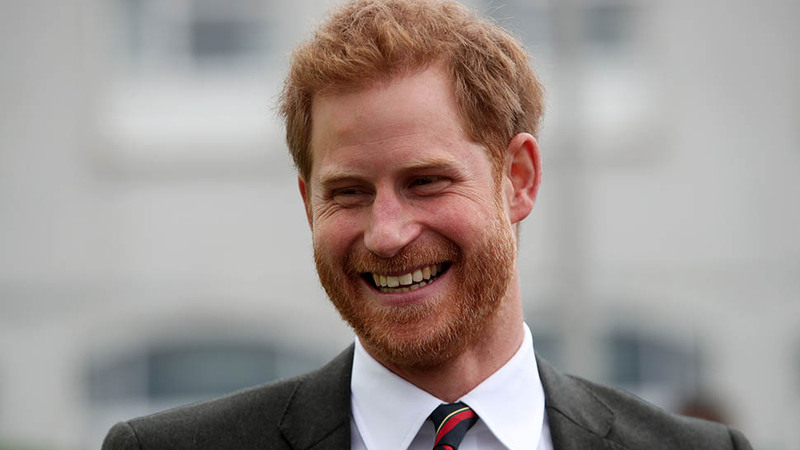 Royal fans in the U.S., keep those fingers and toes crossed for updates soon! The dress is expected to push some limits.